The Cards & Payments industry is facing constant disruption, with rapid evolution of digital technologies. The industry is going through swift changes, both structural and technological. Exponential increase in transaction volumes, combined with outdated legacy infrastructure, has led banks to redesign their cards offerings, and rethink their payments models. Data security, privacy, and fraud detection, has also become one of the top priorities for card services offered by banks today. Addressing these rapid changes, LTI offers holistic end-to-end solutions across cards & payments focusing on driving modernization and digital transformation. 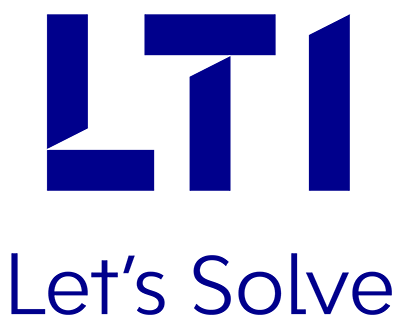 Our Cards.Solve offering provides 360o customized solutions, which encapsulate product services, consulting services, and the new-age digital solutions. LTI has dedicated expertise in card issuing, acquiring, ATM & terminals, and transaction switches. With increased focus on digitization, we are also focused on enabling “plastic to pixel” digitalization services for cards. Digital is enabling payment providers to transform customer experience, achieve operational efficiency, and develop new business models. Our digital payments services, backed by deep domain expertise, enable our clients to get a futuristic view of the industry and align their services accordingly. By leveraging disruptive digital technologies, LTI is focused on building next-generation payment solutions for our clients, globally. Product services portfolio for industry-leading products across issuing, acquiring, and ATM / Switch. Expertise on VisionPLUS modules, and proven competency-building approach leveraging industry experts. Comprehensive ATM service offerings, with expertise in next-generation interactive ATM machines. “Plastic to Pixel” digital services across cards life cycle, driving improved customer experience and operational efficiencies. Next-generation payment services & solutions, leveraging new-age digital technologies.